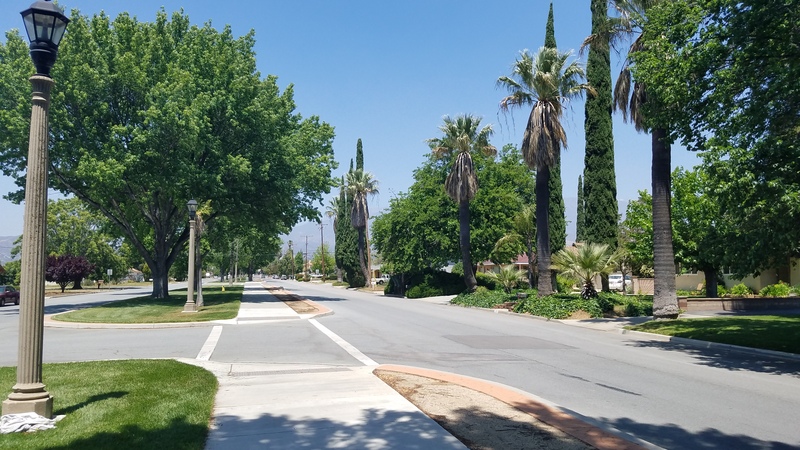 Beaumont, California homes for sale and other real estate includes mostly standard sales, but short sales, foreclosures, probate and trust sales do appear on the market from time to time. And of course, land sales. 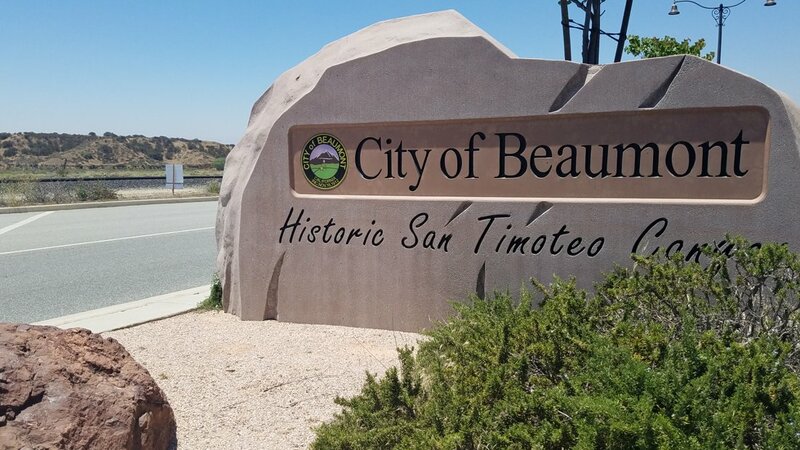 Beaumont is a beautiful, growing city known for its location along the surrounding mountain foothills, its many communities and low cost of living compared to many of the cities to its west. According the the U.S. Census American Community Survey, Beaumont is the fastest growing city in California for the year 2018. 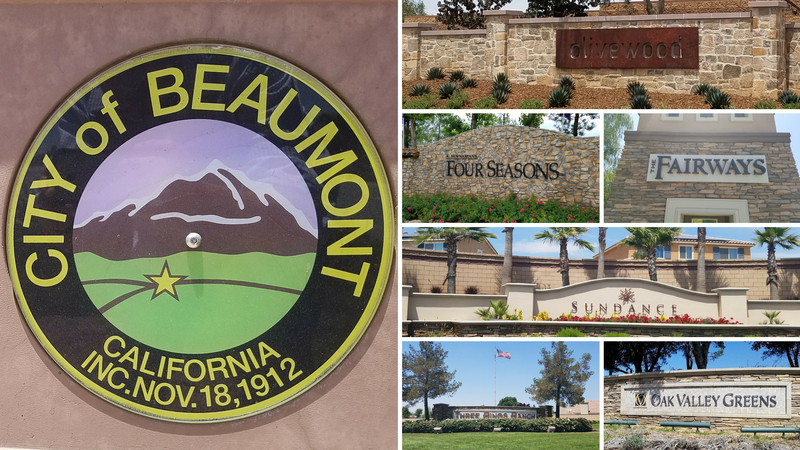 Communities in Beaumont range from standard single family neighborhoods, to HOA and gated communities, and 55+ active adult (retirement) communities. 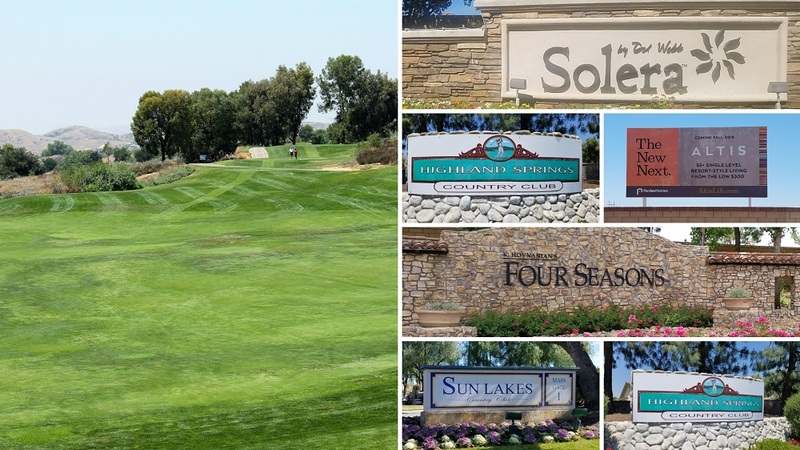 Some of the more known communities in Beaumont are The Fairways (Fairway Canyon), Tournament Hills, Sundance, Three Rings Ranch, Oak Valley Greens, 55+ Solera, 55+ Four Seasons, and much more. 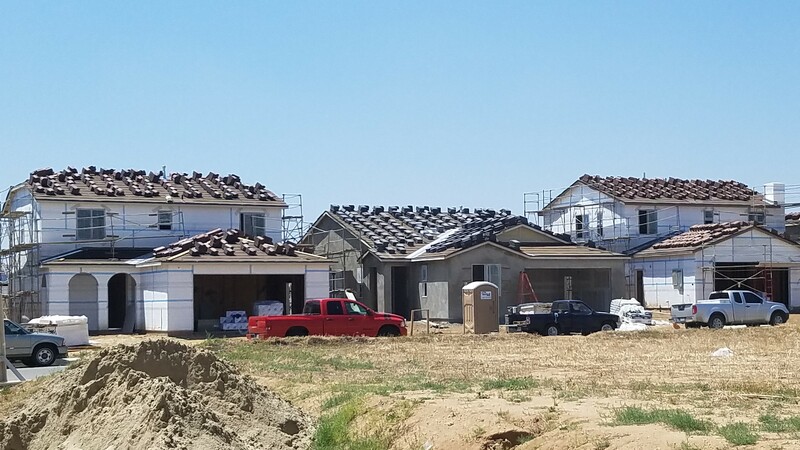 Many of the surrounding areas and cities include Cherry Valley, Calimesa, Banning and Yucaipa. Beaumont is also close to the popular day get-away attraction of Oak Glen, and just a short drive to Palm Springs. 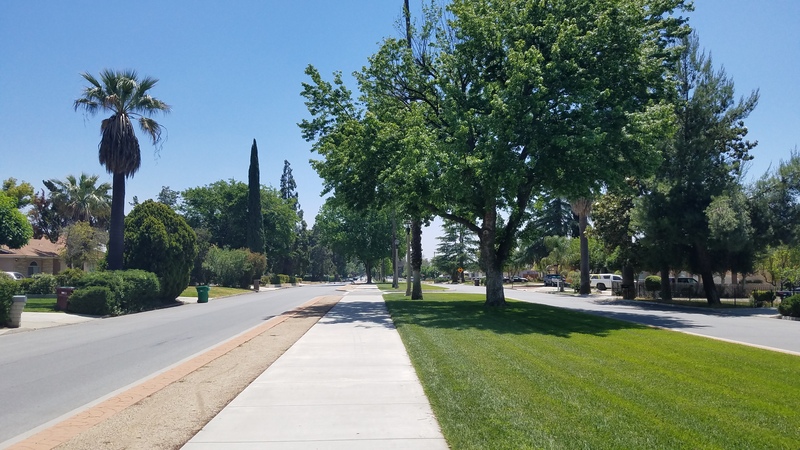 One of the best features about Beaumont is its small-town feel, but with all the amenities and services of a large city. There are many types of home options in Beaumont, so whatever you're looking for in your perfect home, Beaumont is sure to have it! If you're interested in a particular Beaumont community, or would like to explore what Beaumont has to offer, we offer a Beaumont Communities page that lists the city's many communities and information on each. Would you like to read and investigate Beaumont housing market data? Knowing what the trends are can help you buy or sell a home with confidence. You can even create your own custom marketing report to dig deeper. Or check a Beaumont's home value, instantly and On-Demand! We also offer Beaumont housing information and graphics direct from the MLS. These graphs span the last five years and automatically update. You can also explore more graphs and data by visiting our Beaumont MLS Graphs & Data page.